!! ISRAEL IS A TERRORIST COUNTRY !! !! 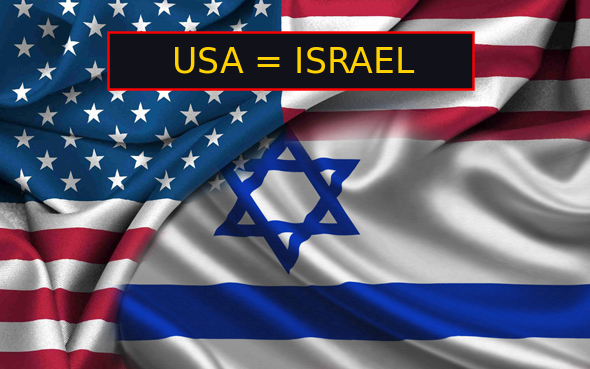 ▧ USA = ISRAEL ▧ THE WHITE HOUSE IS AN JEWISH RED HOUSE ▧ !! !!! Americans still support israel, israel help American politicians to kill the children palestiniens !!! !